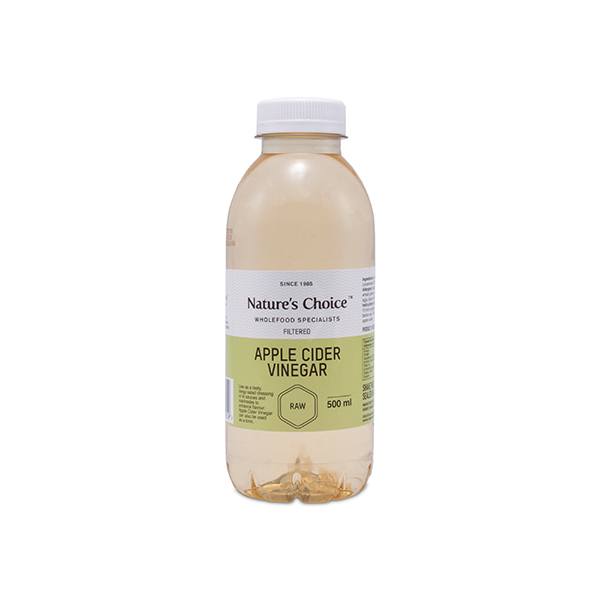 This Certified Organic Apple Cider Vinegar is made from unfiltered, pressed apple juice and never heated or pasteurised. 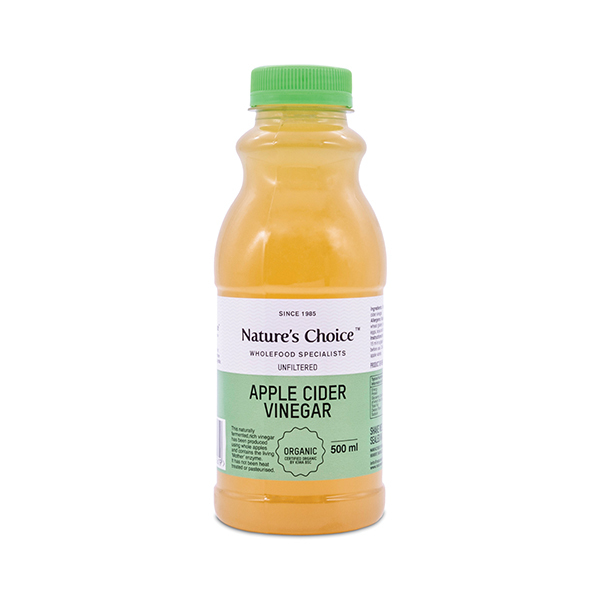 This living, enzyme rich vinegar contains “The Mother” which is a nutrient dense sediment. 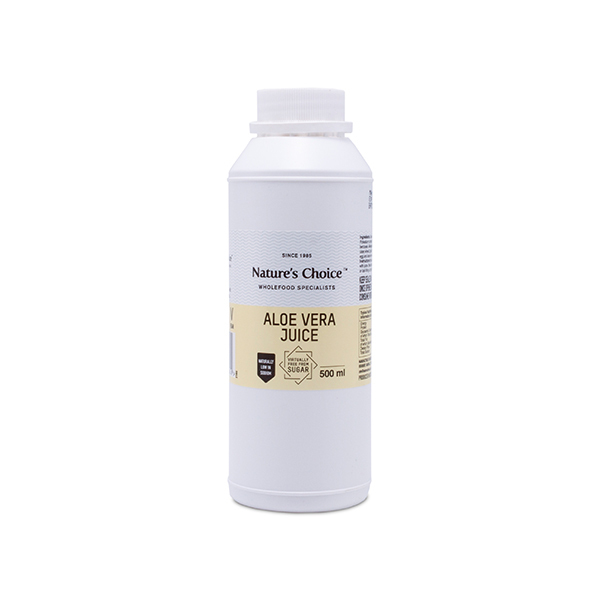 This has been shown to help with various medical complaints such as acid reflux, high blood pressure, diabetes, and support weight loss. 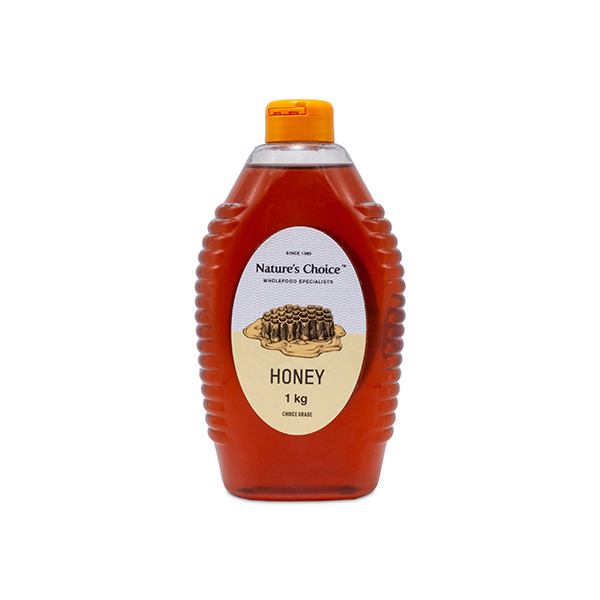 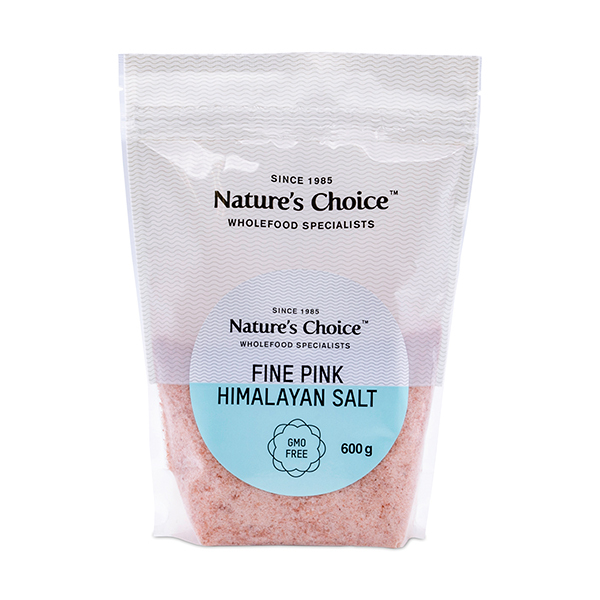 This filtered version is perfect for salad dressings and taken on its own as a tonic.